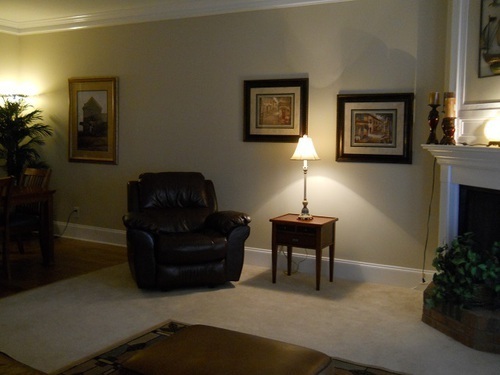 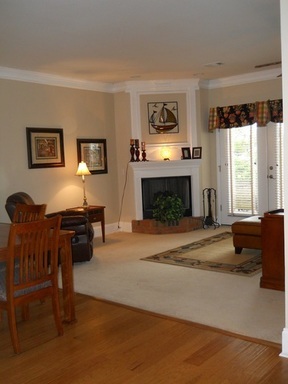 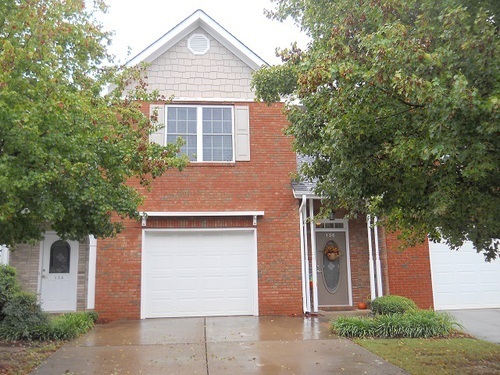 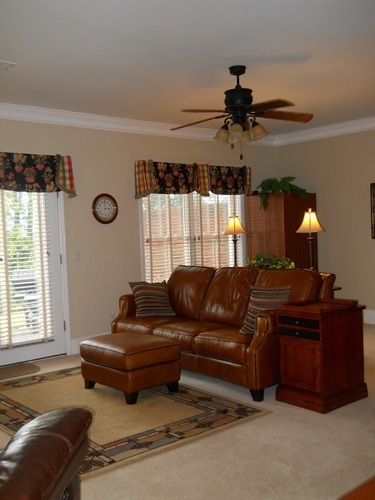 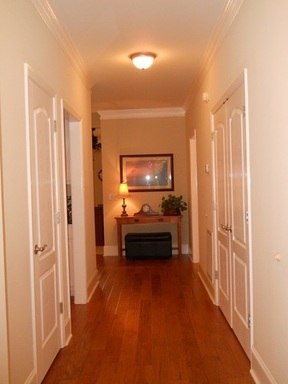 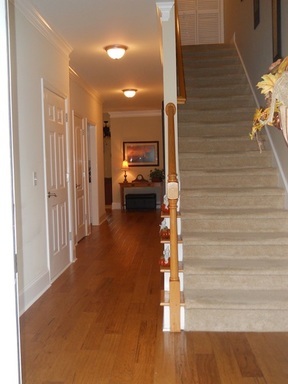 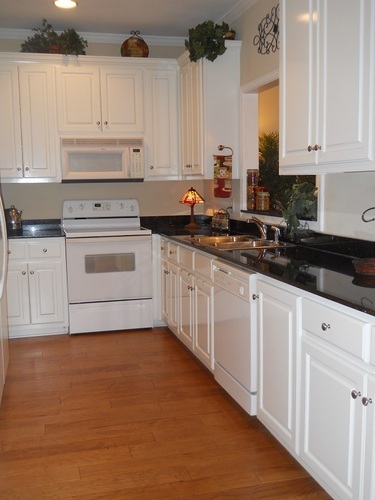 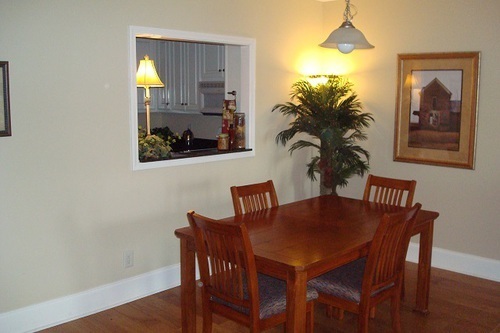 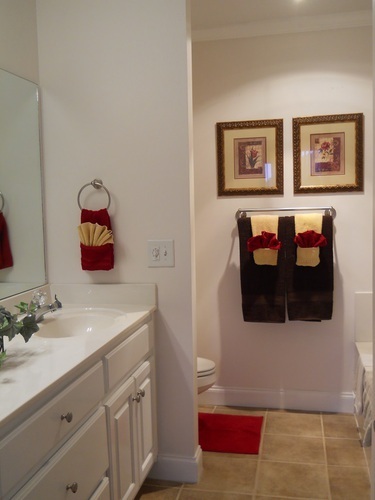 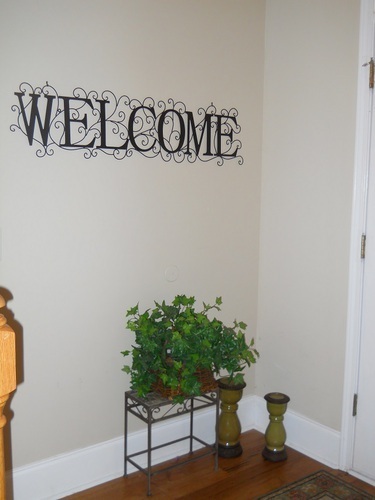 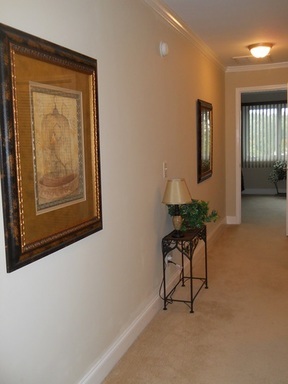 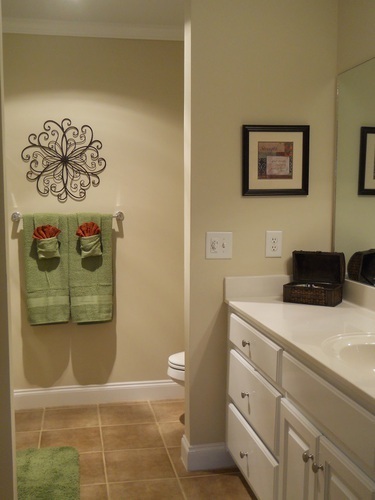 Beautiful Townhouse BEAUTIFUL 2BR/2.5 BA TOWNHOUSE IN QUIET GATED COMMUNITY CLOSE TO TOWN. DINING/GREATROOM COMBO W/CORNER FIREPLACE, EXTRA AREA PERFECT FOR OFFICE/LIBRARY, SPACIOUS KITCHEN W/GRANITE COUNTERTOPS AND LOADS OF CABINETS. 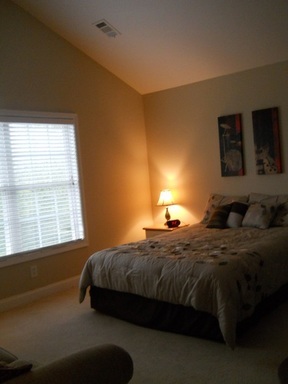 VAULTED 2ND BEDROOM, EXTRA LARGE MASTER W/SITTING AREA. 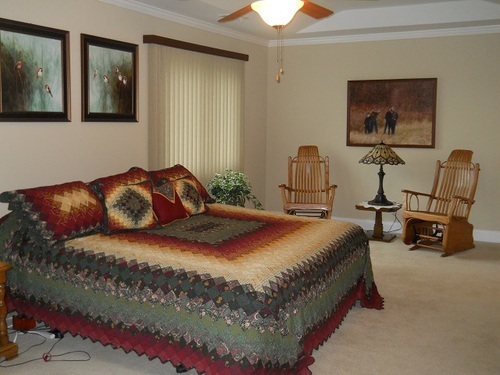 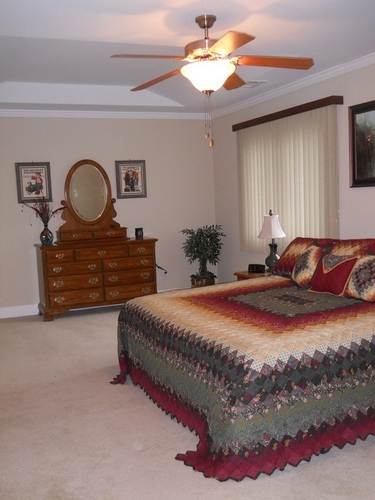 ALL LARGE ROOMS, TONS OF CLOSETS AND STORAGE SPACE. GREAT ROOMMATE PLAN OR IDEAL FOR FAMILIES. SWIM/TENNIS/CLUBHOUSE AND GATED COMMUNITY.